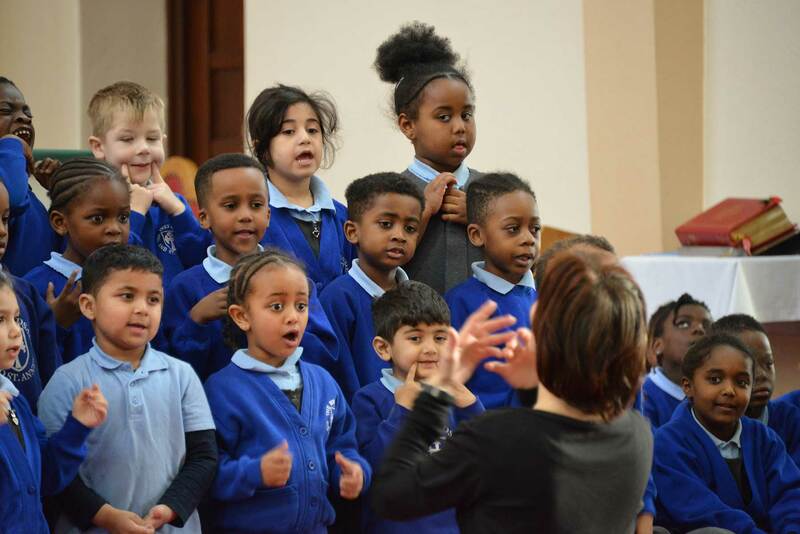 With a huge range of opportunities in Leeds, Bradford, Keighley, Huddersfield, Halifax, Wakefield and Pontefract, our choirs offer the very best in musical training and enjoyment for children and young people. Every year during May, June and July, we bring together some of the world’s leading performers and teachers in a dazzling variety of public concerts and support for organ students in educational workshops. 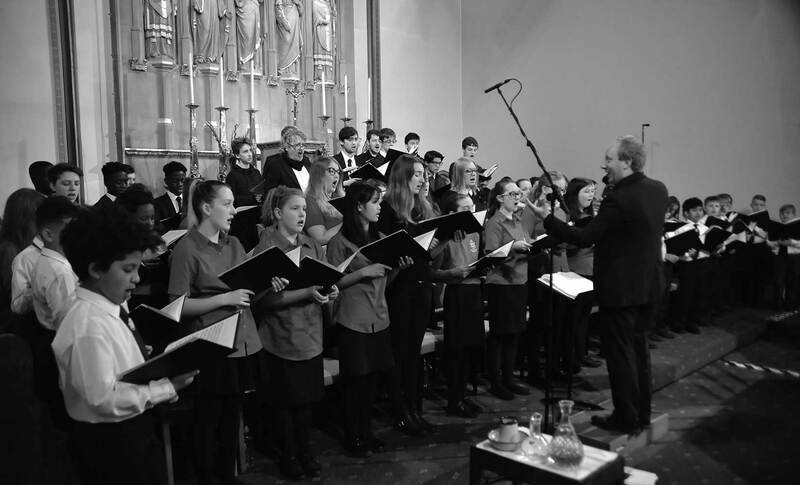 Leeds Cathedral’s six choirs are amongst the finest in the UK with numerous recordings and BBC broadcasts. Places are available for children aged 7-18 and scholarships for university students in conducting and organ. HOW CAN I SUPPORT YOUNG MUSICIANS?